Projects in Bloom is back in Gorizia, bringing project based learning to primary schools. Biolab shares this vision and is therefore again sponsoring this event that will bring, on its final day, 400 kids to our town. Guided by their teachers, during the school year the children used the “projects from the future” kit, focusing on the development of the “4 Cs”: Critical thinking, Creative thinking, Collaboration and Communication). The kit has been translated into 15 languages and is being used all over the world. Organized by PMI – NIC Branch FVG, under the auspices of the Municipality of Gorizia, Progetti in Erba / Projects in Bloom has grown over time. Since 2013, Biolab has always been there to support this project, believing in its educational value and in the added value it brings to Gorizia, that has become a hub for project management in primary schools. 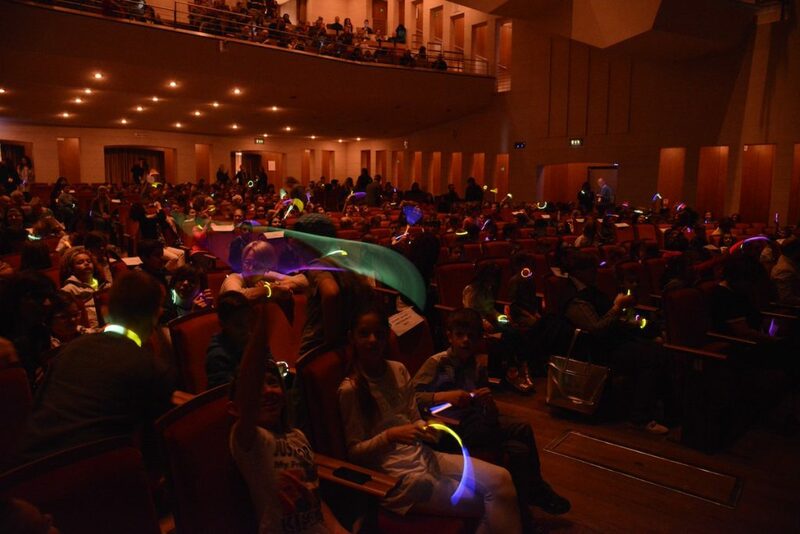 On Saturday, 14 April, children between 6 and 11 years of age from the whole Friuli Venezia Giulia region will reunite at the Unione Ginnastica Goriziana gym hall (via Giovanni Rismondo, 2), accompanied by their parents and teachers who will get the chance to see the projects undertaken by the students and their results. Some of the children are already “tiny experts”, having participated in the program in the previous years: in fact, many teachers apply the kit consistently over many school years, having seen the positive results in terms of learning, group work awareness, critical thinking, exchange of views and respect for their “teammates’” inputs, as well as a positive attitude towards them. A wealth of experience and expertise the kids will make good use of, and not only in a school setting. A special guest at the presentation will be Walter Ginevri who co-authored the kit with Mariù Moresco, and is also a member of the PMIEF Project Management Institute Educational Foundation Board. “Gusti di Frontiera”, from 27 to 30 September: Come visit Biolab at the Bottega della Rosa/Rosa shop!